Entries tagged with “Whale Cottage Franschhoek”. 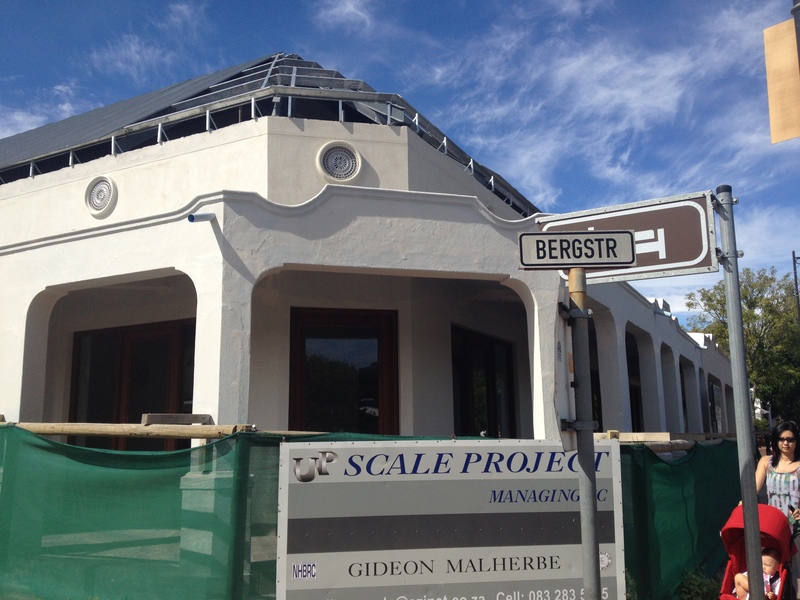 Is this the new home of Reuben’s Franschhoek 2016? It never fails to astound me how much changes regularly in Franschhoek as far as restaurants are concerned. I had heard some time ago that Reuben’s Chef Reuben Riffel will not renew his lease next year, and yesterday I was shown the building that he is said to have bought (above). 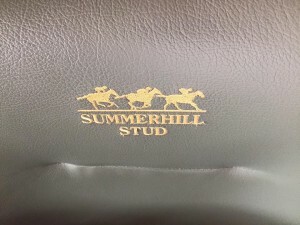 World-class Summerhill Stud home to world-class Hartford House! Before visiting Hartford House in August I did not realize that it was located on one of our country’s finest heritage stud farms. 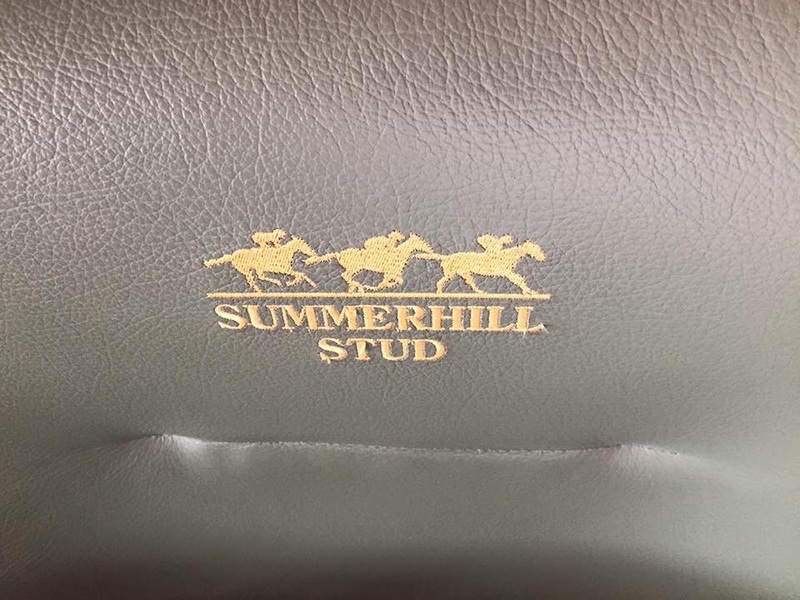 I was delighted that owner Mick Goss was my guide to Summerhill Stud, showing me around his ‘largest foreign-owned horse hotel‘ with passion. 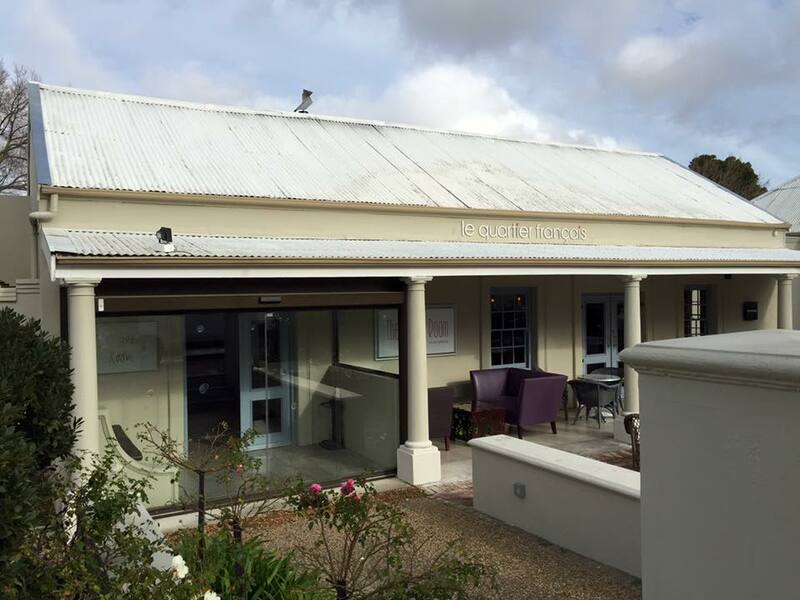 Le Quartier Français has been sold to Leeu Collection in Franschhoek! Today is a day of announcements of property sales in Franschhoek, it would appear. This morning we announced that we have sold our Whale Cottage Franschhoek. 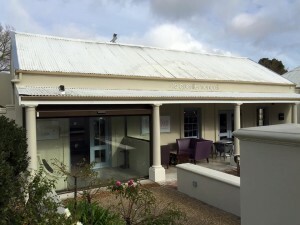 Now it has been announced that Mr Aniljit Singh of The Leeu Collection has added Le Quartier Français to his property portfolio in Franschhoek, taking over from 1 September. 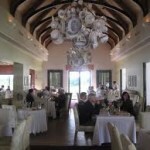 It is a surprise for many that the hotel and restaurant property has been sold, if not a relief for many Franschhoekers! Today we can announce that we have accepted an offer for our Whale Cottage Franschhoek, in a drive to reduce the size of our guest house property portfolio. Pierneef à La Motte Sweet Service and Ice Cream Community Sour Service Awards! Rupert & Rothschild Vignerons quietly opens its new Tasting Room! 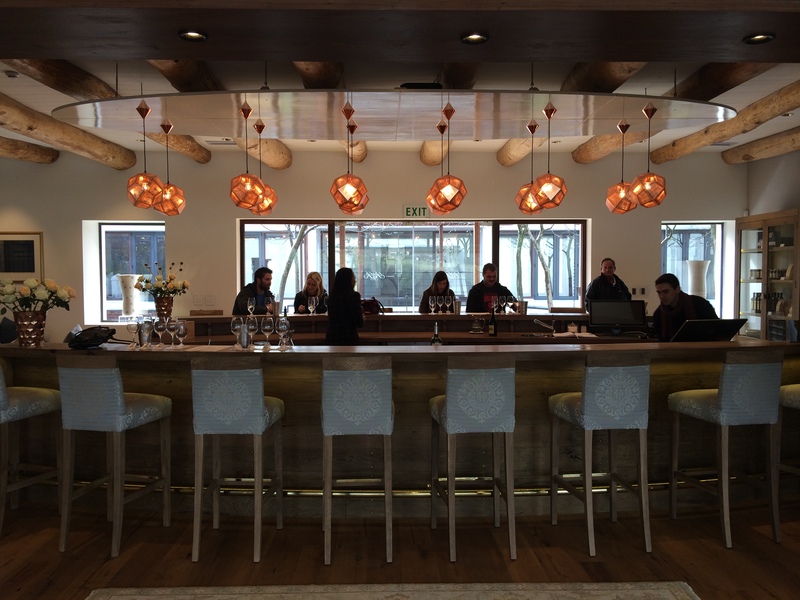 I have visited almost every winery in Franschhoek, but never Rupert & Rothschild, its tastings having been by appointment only in the past ten years since we have operated Whale Cottage Franschhoek. It was a set of Facebook photographs of Hein Koegelenberg, brother-in-law of co-owner Johann Rupert, that attracted attention to the new Tasting Room, which opened on 1 July. 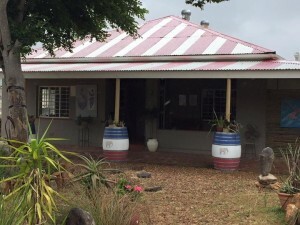 The farm Fredericksburg was owned by a French Huguenot, and was established in 1690, and taken over by the late Dr Anton Rupert and the late Baron Edmond Rothschild in 1997 when they established their partnership. 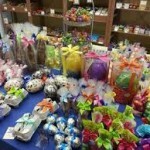 The owners shared a commitment to preservation and conservation. Grapes are harvested by hand, and the berries are hand-sorted after destemming, to generate the best quality juice. Intervention during the wine-making process is kept to a minimum. 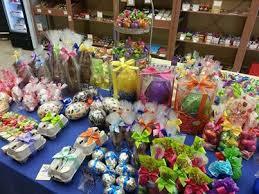 Huguenot Fine Chocolates Sweet and V&A Waterfront Sour Service Awards! 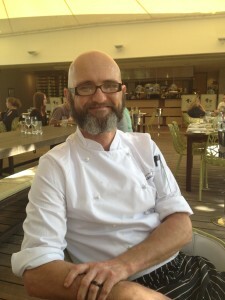 Chef Chris Erasmus to branch out into new Franschhoek Folliage restaurant! A quick Easter Hot Cross Bun and coffee at Pierneef à La Motte was a double treat when Chef Chris Erasmus came to say hello and joined me at the table to share the news about his new Folliage restaurant, which he plans to open in the heart of the Franschhoek village just before the Bastille weekend in mid-July. Chef Chris was beaming, clearly excited about his new project, even though he says that he is a little nervous about running his own business for the first time. Chef Chris worked at Le Quartier Français, at Pied à Terre in London, and at Ginja in Cape Town before he joined Pierneef à La Motte almost four years ago, and took the restaurant to Eat Out Top 10 Restaurant last year. He leaves La Motte on 15 June. 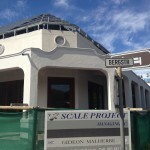 He is opening his restaurant on the corner of Berg Street and main road, just two blocks from our Whale Cottage Franschhoek, in walking distance for our guests, who prefer to walk to the village for dinner than to drive to any of the good restaurants on the wine estates just outside the village. 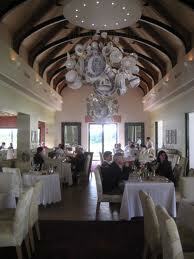 The restaurant will seat up to 70 for lunch, including outside, and 40 inside at night. The building belongs to the owners of La Petite Dauphine, and one of its owners, Gert Gertzen, is a highly regarded interior designer, and he is working with Chef Chris in planning the decor, which will have a wood ceiling, and wood furniture, on a concrete floor. Franschhoek Bastille Festival une bonne fête, more than just wine tasting! 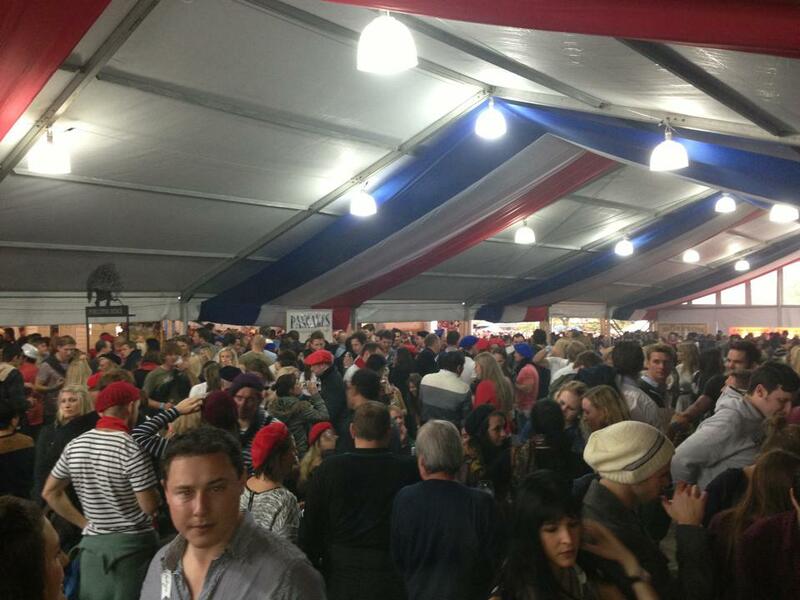 The Bastille Festival was a festive weekend of tasting Franschhoek wines, connecting with friends, and trying some of the village food treats. By all accounts it was a great success, and DnA Events must be congratulated in attracting such large numbers of visitors to Franschhoek, irrespective of the winter weather! Almost every accommodation establishment was fully booked on Saturday evening, and the restaurants and shops did a roaring trade. Franschhoek looked festive, almost every business being decorated in the French tricolore, and many of the locals and visitors wearing a beret and French colours. For our French-speaking intern from Reunion, it was a surprise to experience all the Frenchness of Franschhoek this weekend. It seemed more crowded on Saturday compared with previous years, yet there seemed to be less on offer outside of the Festival marquee than in the past. We saw the queue outside the marquee just after the midday opening time, and it stretched a few blocks down Dirkie Uys Street. We heard from our Whale Cottage Franschhoek guests that many tried to get tickets to get into the marquee on Saturday but were unable to do so, not even in the closing hour. Those that did have tickets could barely move inside the marquee as it was so full, despite a limit on the numbers, mainly caused by the afternoon rain, which meant that the ticket holders sitting outside moved into the marquee. For many it was too crowded, and they left the marquee after visiting one stand, taking a bottle of wine outside to enjoy it in less crowded conditions. Col’Cacchio had a band performing, and appeared to be one of the most popular meeting places after the marquee closed at 17h00, there being no cover charge. Last minute rooms were sold to visitors who had heard about breathalyser tests on Helshoogte Pass. The traffic on the main road was unbelievable, at times backed up to the Huguenot Monument.